Home 2012 Chinese Horoscope Chinese New Year Chinese New Year Greetings welcome 2012 Year of the Dragon Welcoming the Year of the Dragon! We just recently celebrated the Chinese New Year. 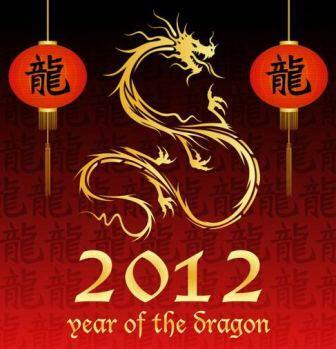 Right now, we already on the second week of the Year of the Dragon! Since I'm very busy within the past days because of different events, I wasn't able to greet you formally with the coming of this dragon year! 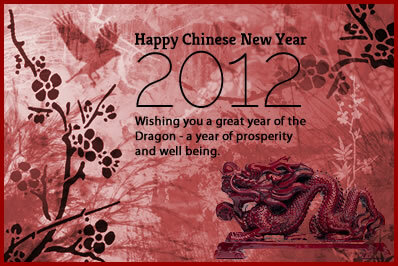 So allow me to take this opportunity to formally say, "Welcome Year of the Dragon!" Since we just stepped up to the new year, later I will share you my pending Accomplishmet Report for 2011. And of course, I will also share with you my vision and mission for this 2012! Cool!